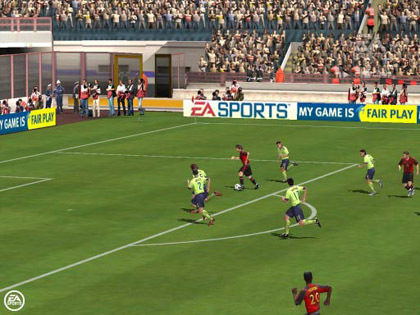 Comment: FIFA Online 2 is a good football game, with low grahpics but good gameplay. It's pretty simple to learn and I enjoyed playing it so my rate is 8/10. Comment: This is one of the first online football games. As we can see the graphics are not really good , little bit not realistic but that's not important.